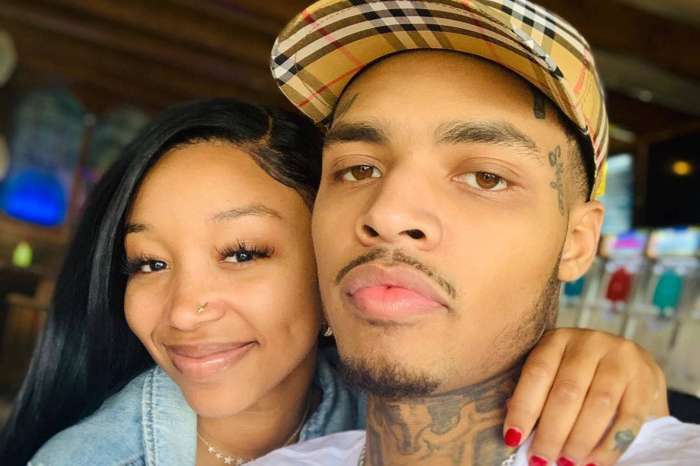 A boo’d up Zonnique Pullins, who happens to be the daughter of Tiny Harris, has the Internet going wild after she posed for a series of photos with her boyfriend, Bandhunta Izz. Via Snapchat, T.I.’s daughter posted pictures that were taken during a meet and greet after one of Bandhunta Izz’s concerts. 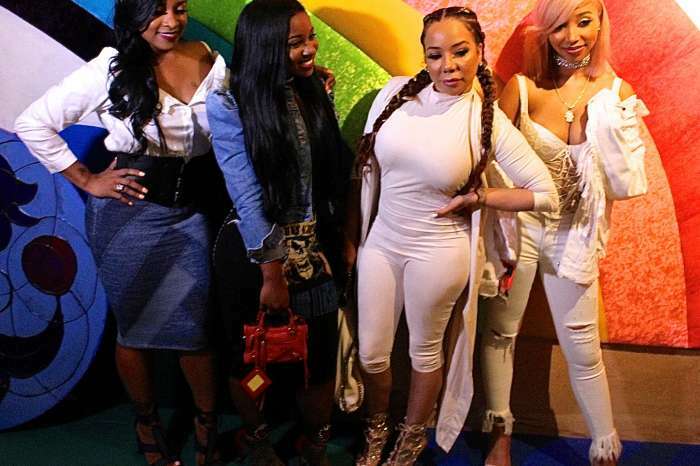 While Zonnique looked happy and in love, some of her parents’ fans are not pleased by the fact that she is wilding out like Reginae Carter and flipping her middle finger to appear more badas*. 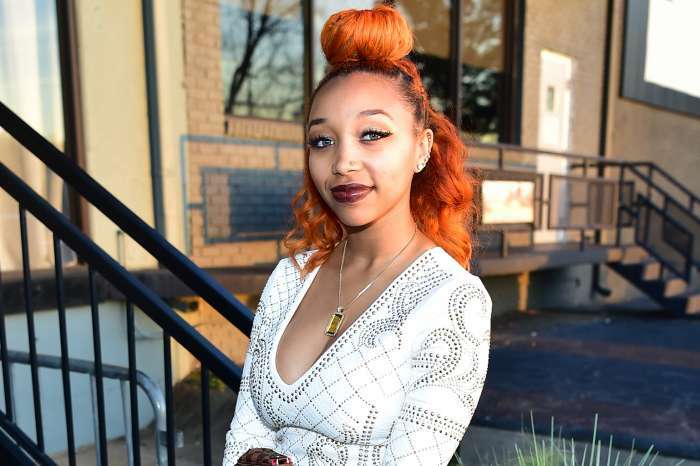 Zonnique and her entire family are currently starring in T.I. & Tiny: Friends and Family Hustle, and she recently opened up about the show by saying fans will be getting the real deal. Friends and Family Hustle, which co-stars singer Monica Brown, author Toya Wright, and diva LeToya Luckett airs Mondays at 9 PM ET/PT on VH1.